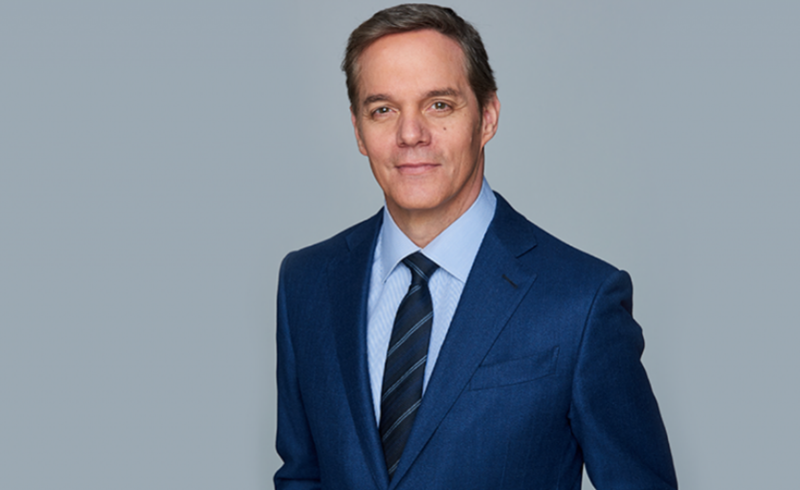 Fox News Channel journalist and host of America’s Newsroom (and former CNN host) Bill Hemmer joins the pod today and shares insight on the importance of being curious to keep his mind fresh and to constantly learn. We spend time discussing the word trust in today’s challenged times – for all of us, and all corporations, not just the media. You can hear the passion in his voice when we talk about his time in Luxembourg with Miami. An absolute life-changer for him, and he is heading back in a few weeks to join up with Lux alumni and current Miami students. The discussion also digs into who has given him the most inspiration and some solid tips for students coming into the work force. We begin the discussion talking about the time he was embedded with the U.S. Marines for several months in the Middle East.